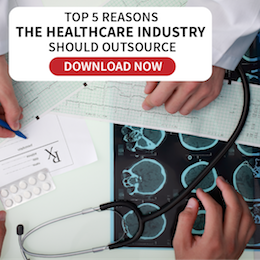 One challenge for healthcare providers is realizing appropriate payment for services. Medical coding professionals bring a key step in the process of medical billing. Special expertise and infrastructure that is focused on supporting the process lessen risks in financial health. Infinit Healthcare can provide you with medical coding and charge capture services to assist in keeping patient’s data organized, complete, and accurate. All physician practices and home healthcare agencies can benefit from our medical coding services, which include ICD-9-CM Coding and CPT & HCPCS Level II Coding. Our trained medical coding outsourcing team members will enter correct code combinations that will prevent possible financial losses that usually come with claims denied due to incorrect coding. In-house medical coding staff can make vital data entry mistakes, resulting in ineffective billing. 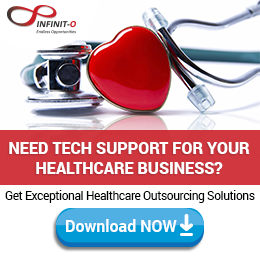 Outsourcing medical coding services to Infinit Healthcare is a convenient solution for businesses that want to increase the efficiency of the whole healthcare revenue management cycle. 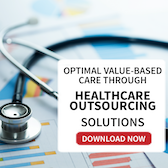 Outsourced medical coders can deliver consistent accurate performance to increase a practice’s percentage of billings. You can focus on taking care of your patients while our trained staff will manage administrative duties. Client and patient data is ensured to be protected. Infinit Healthcare also provides reports to improve the success rates of revenue management cycles.